The first spin off game to the Metal Gear Solid series and if it was only created to save the fortunes of a certain character, boy did it do that. 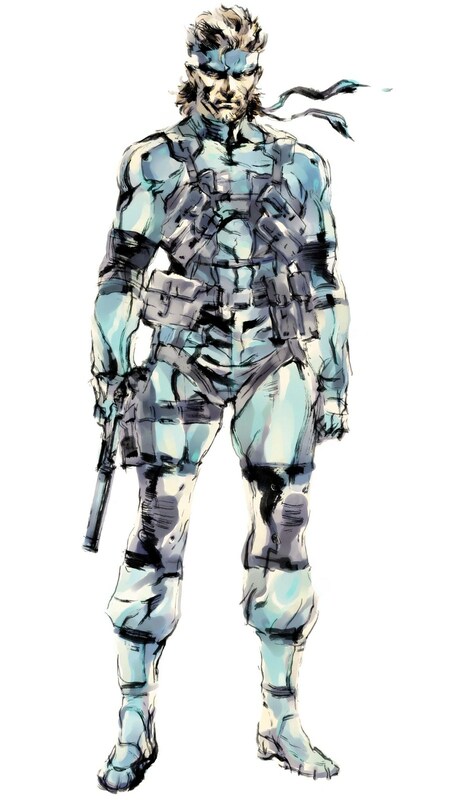 Protagonist Raiden’s first appearance was taking the place of Snake in MGS 2 Sons of Liberty, which would already go down badly with players, let alone his initial personality and demeanour. Now to me he came across as not so much a hero, but more like a deer caught in the headlights and playing as him didn’t really engage me in the same way as with Snake. Raiden was just missing something…plus I didn’t really like his look at all. I mean look at that suit, surely they could do better, as soon as I got the enemy uniform that was left on for the rest of the game, but I digress. 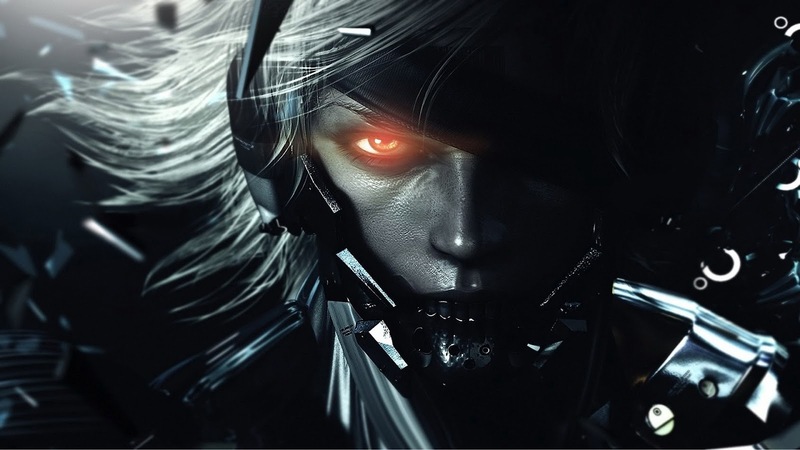 Since Metal Gear Solid 2 Raiden has undergone quite a significent transformation which has certainly saved him as a character and now I want to see more. In Metal Gear Solid 4: Guns of the Patriots Raiden carried on the Ninja tradition in MGS games by being transformed into a Ninja and supporting Snake on his final mission. The brilliant fight scenes between Raiden and Vamp with their history from MGS2 also added an extra layer to ‘Jack the Ripper’. He became a far more darker character to the winy guy who was completely out of the loop in the entire Sons of Liberty campaign and relied upon Snake and other characters to help him out. 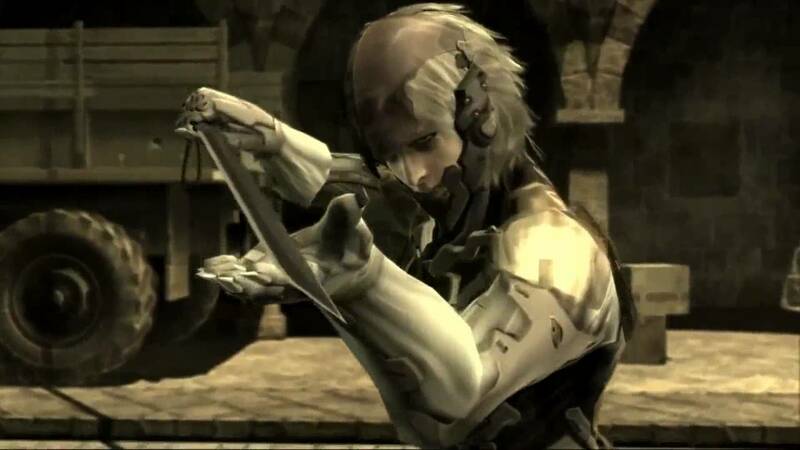 This ‘new’ Raiden was coming to Snake’s rescue during MGS4 and sacrificing his life for him, which only made him a more endearing character worthy of ‘hero’ status. This earned him his own game and since playing it through for the first time in the last two days I have been really impressed. The mechanics of the game are simple and easy to get to grips with and this is from a guy who has played the Devil May Cry series a lot and whilst there are similarities there, Revengeance is definitely better. Whilst it is not the longest of games it certainly gives the player hours of enjoyment and the fun customisation makes continuing the game even better. Having got to the final boss not a few hours ago I was almost disappointed that were not more references to the MGS series and the events of MGS4…then Sunny came along which was a lovely touch. Little things like that make games nice as I value the story of a game more than most things and I know it is a spin off game, its good that it has enough talk of events prior to the game. 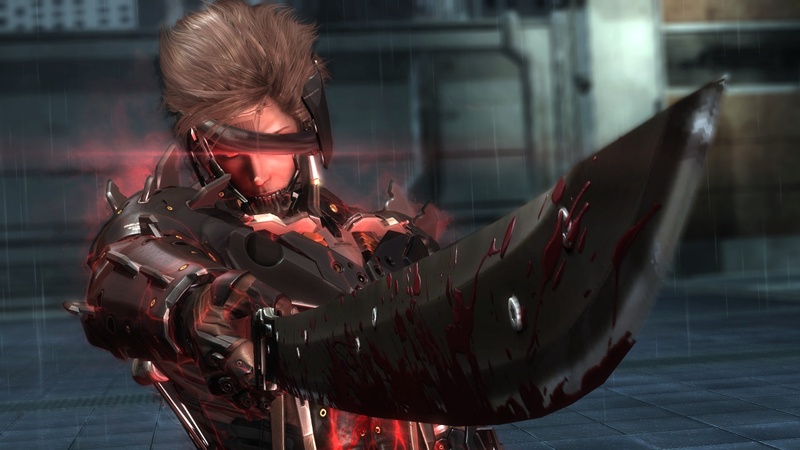 Raiden has become an amazing character and the game makers have certainly done well to make him and the game a lot darker, particularly with the ‘Jack the Ripper’ moments. Yes he has undergone a great transformation and has been saved from potentially being killed off, now myself and I hope all of you are eagerly awaiting a Metal Gear Rising sequel, when Jack will be back..